Aruba Wedding Photographers-Destination Weddings-Destination Wedding Photographers for Aruba. Destination Wedding Photographers for Aruba. Welcome to Aruba Wedding Photographers. The Most Creative Destination Wedding Photographers available. 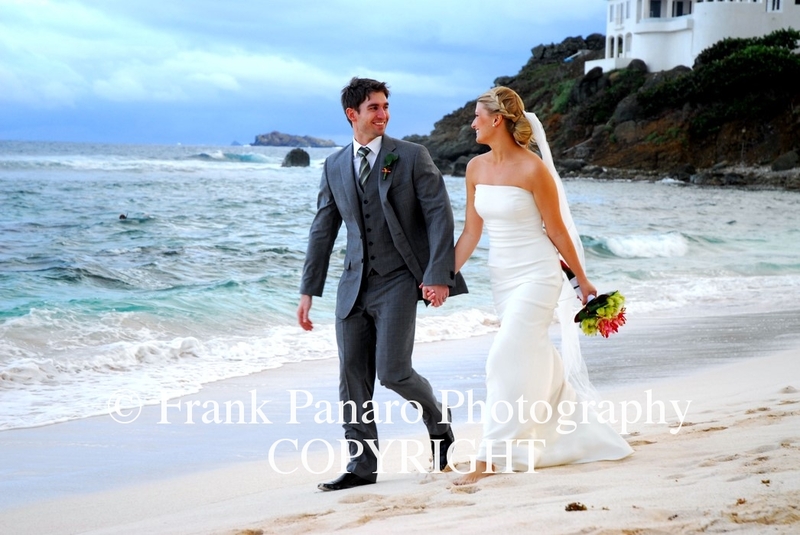 I offer superb bridal photography in Aruba and a very fair price and the finest customer service in Aruba. I am based out of lovely Cape Coral, Florida. I travel from Miami to Aruba to meet up with you the day before the wedding as I have done so many times in the past. I also meet up with you the night before the wedding at your hotel, and I also may shoot your rehearsal dinners, pre-day wedding photo’s, sunset cruises, snorkeling trips, family portraits, or any other outing you have planned, as needed. I have photographed over 30 weddings in Aruba and know my favorite Island quite well. My prices include all my expenses. Nothing additional and my prices are real fair for a journalistic bridal photographer. My photographs are sometimes planned prior, but I have the natural ability to create and see great images before I even take them as I am photographing you. That’s why I love shooting destination weddings, as I get to be as creative as possible, and go above and beyond all my brides expectations. That’s my reward by far. So if your looking for the finest available photography coverage on your wedding day by a master bridal photojournalist, let’s talk about me shooting your destination wedding in Aruba. I have many of my favorite spots to shoot on Aruba, but it’s my style of shooting that is what’s most important. I may also answer any questions you may have about Aruba, and you may contact me anytime at 760-289-0997, and we may speak about your wedding day photography. Thank you for your interest in our photographic services regarding your destination wedding in Aruba, and we look forward to speaking with you soon. 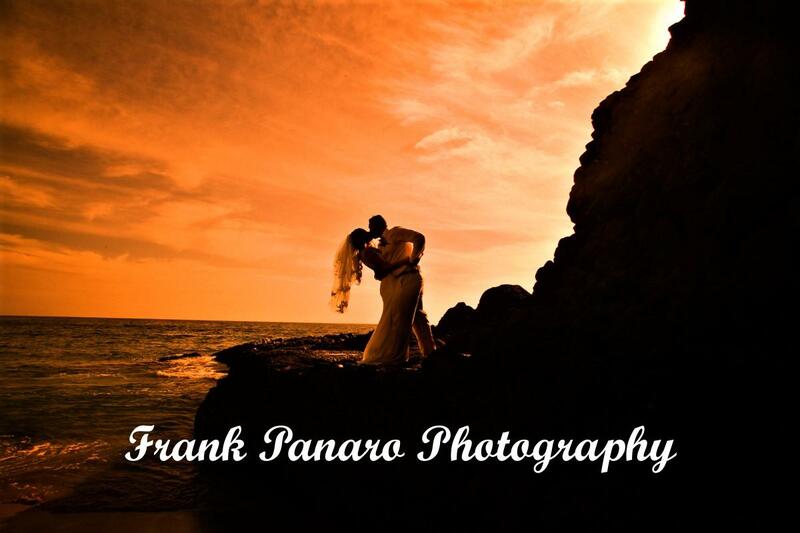 The Finest Aruba Wedding Photographers available to photograph your destination wedding.